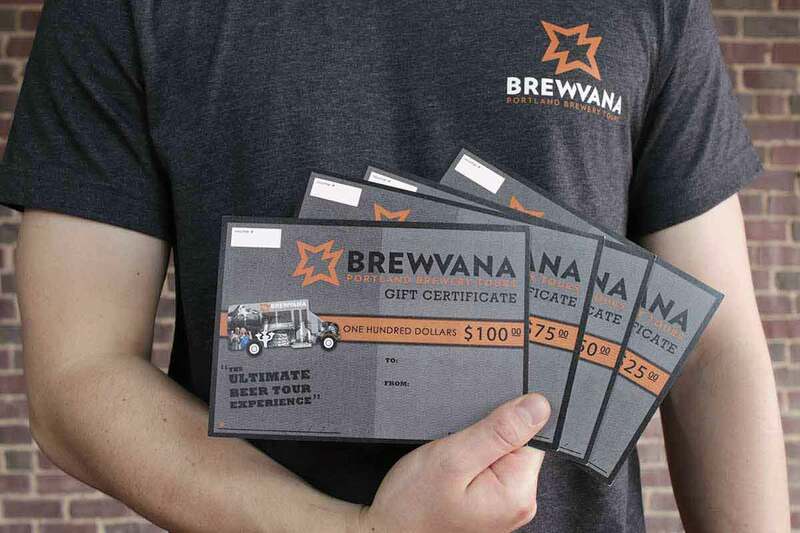 Give the ultimate gift of a BREWVANA experience or merchandise for the beer lover in your life. A voucher code will be emailed directly to the "gift recipient." 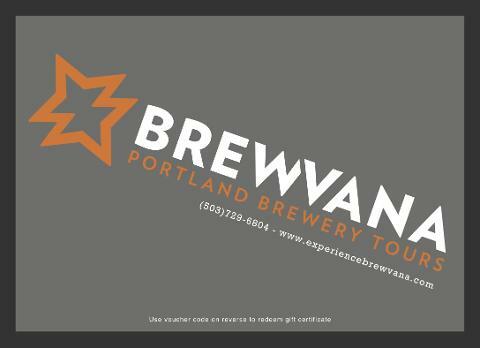 If you'd like us to mail out a paper gift certificate, select the "Special Delivery" option and provide a shipping address when booking. The voucher is redeemable for any tour or merch, valid 395 days after purchase. A great gift for any beer lover!